Many traditionalists, however, who do point out that the hosts of Isaiah’s undying worms were corpses, nevertheless insist that the imagery supports the traditional view of hell. 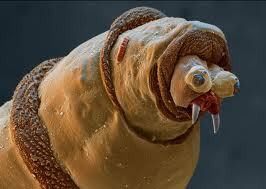 Whether they believe maggots will literally feed upon the bodies of the wicked for eternity—albeit living, immortal bodies—or whether they believe the idiom symbolically points toward an eternity of conscious torment, either way it is argued that the text of Isaiah, quoted by Jesus, depicts ever-consuming worms which never die. 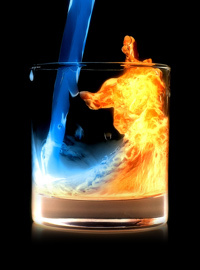 The fire that isn’t quenched will be the subject of a future post here at Rethinking Hell; in the meantime, let us take a look at the gruesome idiom that is its parallel.